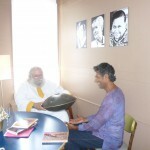 POWER LIVING® TV: Join the conversation with Reverend Jaganath Carrera on “Yoga & Spirituality.” Rev. Carrera is founder and spiritual head of the Yoga Life Society and author of Inside the Yoga Sutras and Awaken: Inside Yoga Meditation. As a direct disciple of Sri Swami Satchidananda Maharaj, he established the Integral Yoga Ministry, codeveloped the Integral Yoga Meditation and Raja Yoga Teacher Training Certification programs, and has taught all facets of yoga for more than 30 years. 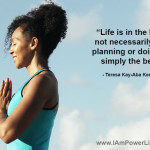 POWER LIVING TV: In Power Living® with Dr. Terri Kennedy, join the Conversation with Elena Brower on “The Art of Attention.” Elena is founder and co-owner of Virayoga. She offers a realistic and reverent approach to the world through her teaching and writing. She has offered large-scale experiences of yoga, but her true service is in shifting awareness within the smallest interactions—one family, one household at a time. 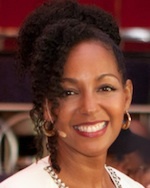 POWER LIVING TV: In Power Living® with Dr. Terri Kennedy, join the Conversation with Cyndi Lee on “Integrating your Self.” Cyndi is the founder of OM Yoga Center in New York City, teaches classes, teacher trainings, and special workshops at OM Yoga Center and leads retreats worldwide. POWER LIVING TV: In Power Living® with Dr. Terri Kennedy, join the Conversation with Rodney Yee and Colleen Saidman Yee on “Being Yoga”. 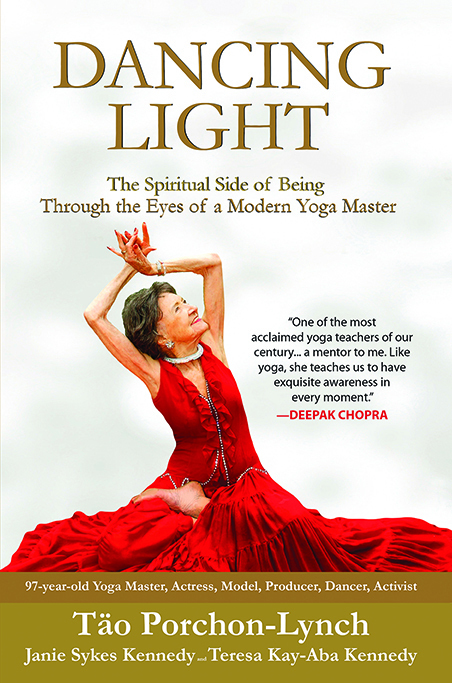 Rodney and Colleen are two of the most recognizable names in yoga. Rodney cofounded Piedmont Yoga Studio in Oakland, California and Colleen is owner of Yoga Shanti in Sag Harbor, New York. Both have appeared in dozens of DVDs. 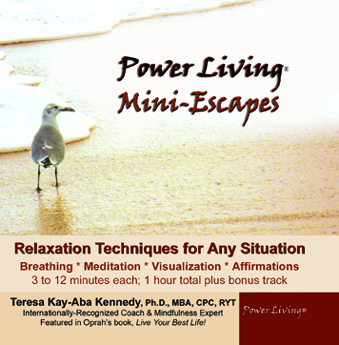 POWER LIVING TV: In Power Living® with Dr. Terri Kennedy, join the Conversation with Peter Sterios on “Going Within.” Peter is creator of the popular Gravity & Grace yoga DVD, one of the top 15 yoga DVDs of all time according to Yoga Journal. 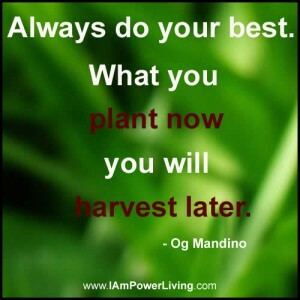 He is also the founder of Manduka. 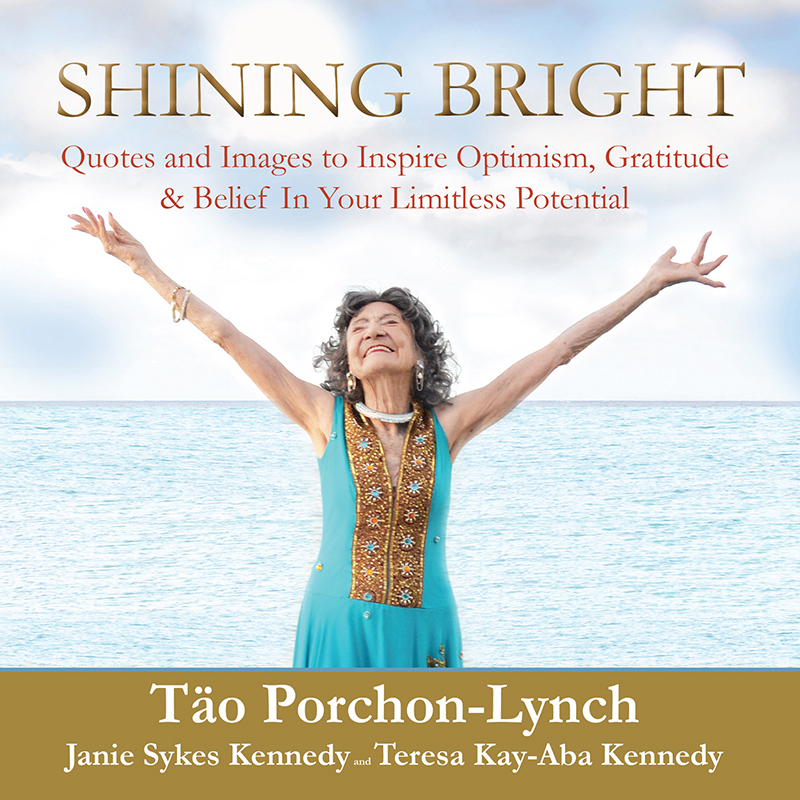 POWER LIVING TV: In Power Living® with Dr. Terri Kennedy, join the Conversation with Beryl Bender Birch on “Being Present.” Beryl is a dedicated student of yoga and the study of consciousness since 1971. She has been training yoga teachers as “spiritual revolutionaries” for nearly 30 years. 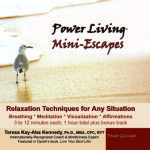 POWER LIVING TV: In Power Living® with Dr. Terri Kennedy, explore the concept of “being yoga” from Omega’s 2012 Being Yoga Conference Retreat. Dr. Kennedy talks with some of the top names in yoga including Rodney Yee, Colleen Saidman Yee, Beryl Bender Birch, Peter Sterios, Cyndi Lee, Reverend Jaganath Carrera and Elena Brower. 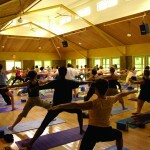 THE BUZZ: On August 17th and 18th, 2012, I attended Omega’s 2012 Being Yoga Conference Retreat at their beautiful Rhinebeck, New York campus. Just two hours from Manhattan by train, Omega is a wonderful place for renewal. The setting is serene, the food is healthy and delicious, and all of the programs are focused on self-development.